You have the pep in your step, yet loose, sagging eyelids and puffy bags below your eyes can all too easily hide that inner glow and instead make you look tired and slow. Recapture and share a brighter new look with the people in your life through eyelid surgery. People travel from Boston as well as other parts of New England for this procedure, technically called blepharoplasty. 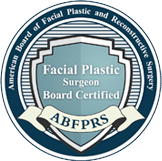 A board-certified facial plastic surgeon, Dr. Anna Petropoulos understands the intricacies of facial anatomy, including that of the delicate eye area, where loose and puffy skin can make you look like you’re always behind on your sleep. Dr. Petropoulos has the specialized skill and meticulous eye for detail to revitalize your look in a harmonious way. 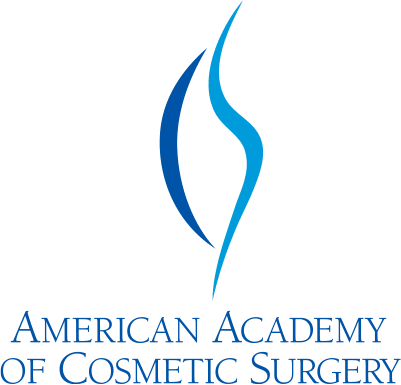 She restores joy and confidence to patients who visit her from Boston for cosmetic eyelid surgery and various other techniques, surgical and non-surgical – and she looks forward to helping you look bright and fresh as well. 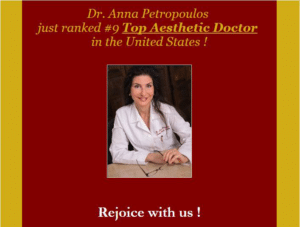 request a consultation online with Dr. Petropoulos or call her at 978-739-9500. Am I A candiate for eyelid surgery? A patient with eye disease, thyroid disorder, cardiovascular disease, diabetes, or high blood pressure may not be a good candidate for an eyelid lift. 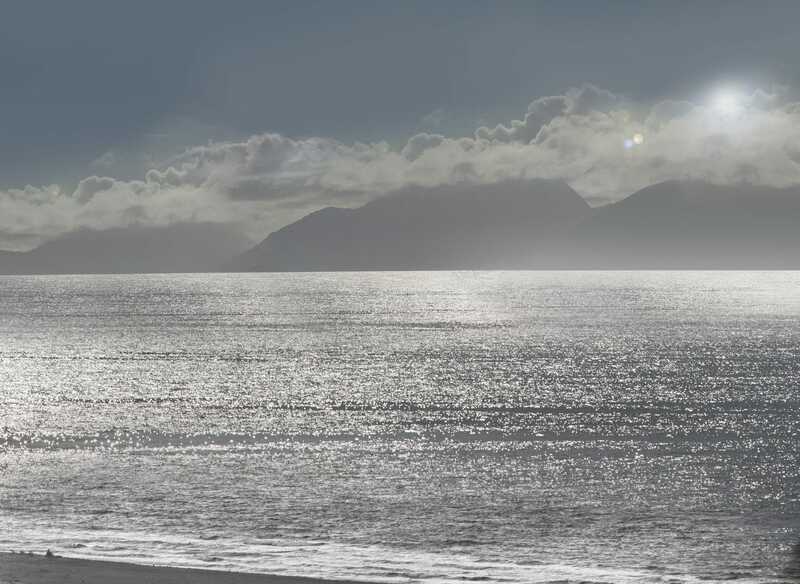 It is very important for a patient to have realistic expectations for the procedure. The procedure will enhance your appearance and improve self-confidence but, will not radically change the look of the face. What Improvements Should i expect after my blepharoplasty? Your beauty is important to Dr. Petropoulos. Right from the start, she will take the time to educate you in your surgical and non-surgical options and help you find the best way to age gracefully. Some patients combine their eyelid surgery with a brow lift; others may add in BOTOX® Cosmetic treatments. 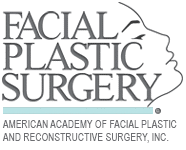 An upper blepharoplasty typically lasts for about an hour as does a lower blepharoplasty. 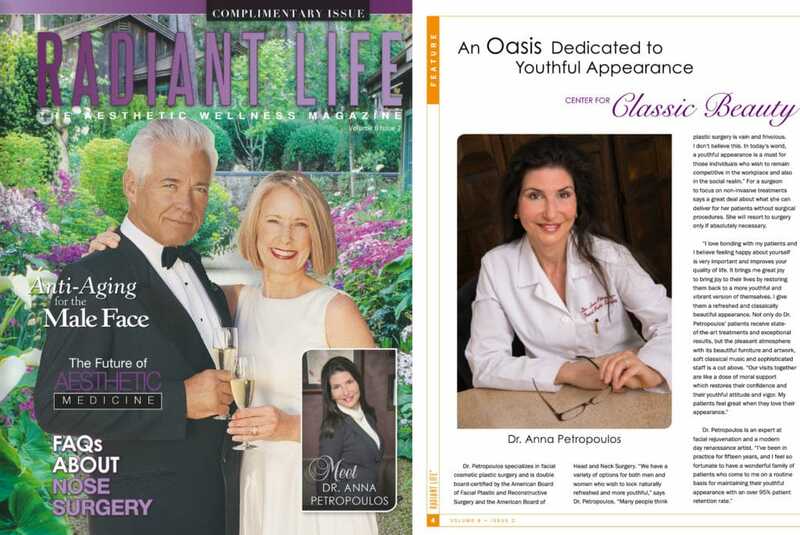 With meticulous detail and an artful eye, Dr. Petropoulos removes excess skin and fat to ensure that her patients gain a refreshed and renewed look, but not one that is unnaturally tight or wide eyed. Often the prolapsing eyelid fat needs to be repositioned to alleviate the eyelid hollowness that comes with aging. Some patients need a filler, BOTOX treatment, or laser skin resurfacing as well, to further correct the hollowness or wrinkles around the corners of the eyes. With Dr. Petropoulos’ meticulous technique there is rarely any swelling or bruising, and this is further prevented if you use cold compresses and sleep with the head elevated for the first few days. Stitches are removed 7 days after surgery, at which point you can return to routine everyday activities, including work. Dr. Petropoulos’ eyelid surgery patients are consistently thrilled with their improvements. Their naturally refreshed look helps her patients take on the day with renewed energy and inner confidence.